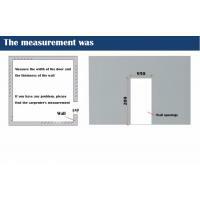 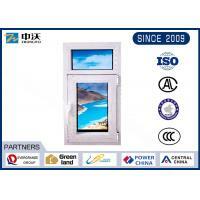 1, fixed Fire windows, of which window sashes can not be opened. 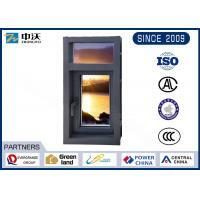 2, openable Fire windows, of which window sashes can be opened. 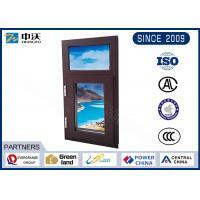 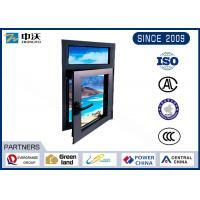 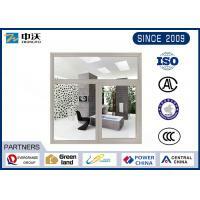 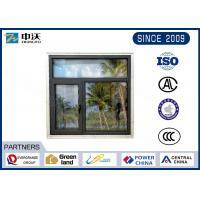 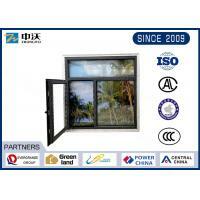 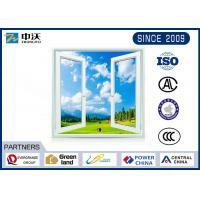 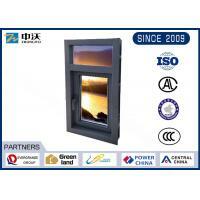 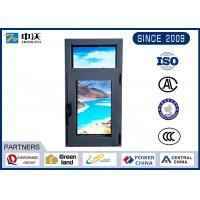 Zhongwo Fire windows have won the latest national CCC Certification.